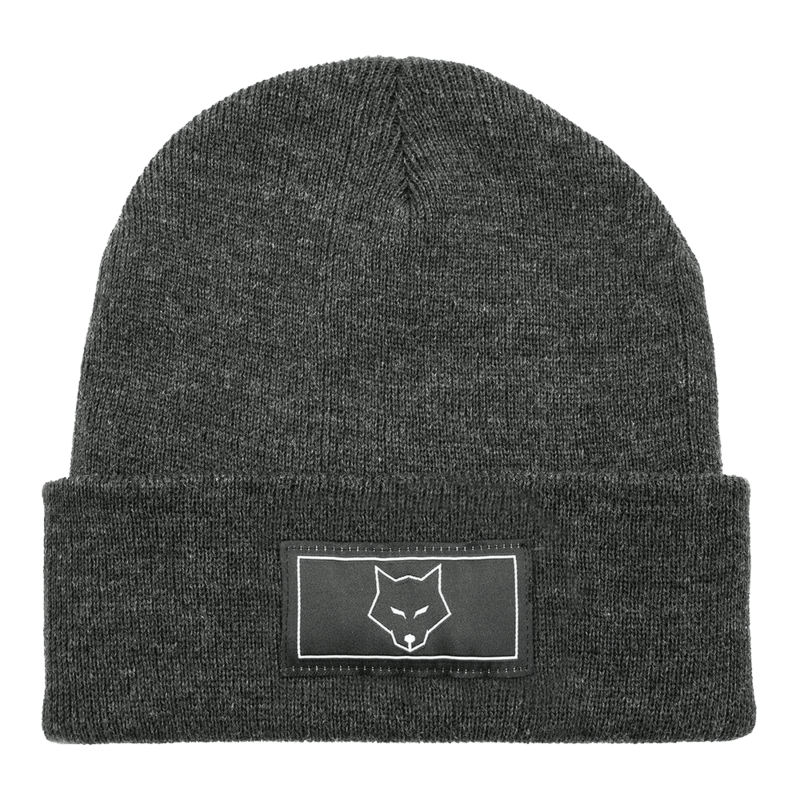 New and available now for a limited period only - the LabyMod Beanie! Get yourself the new LabyMod Bundle! Perfect for sports or school! 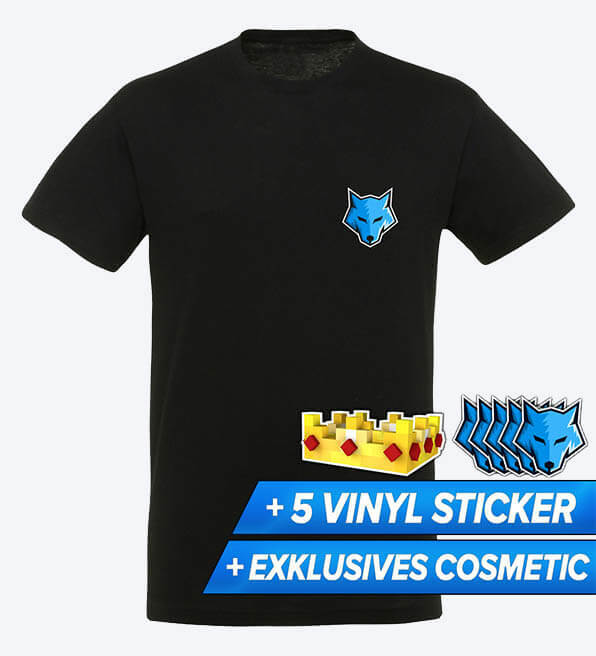 Get yourself the new and original LabyMod T-shirt with a high-quality wolf logo print! 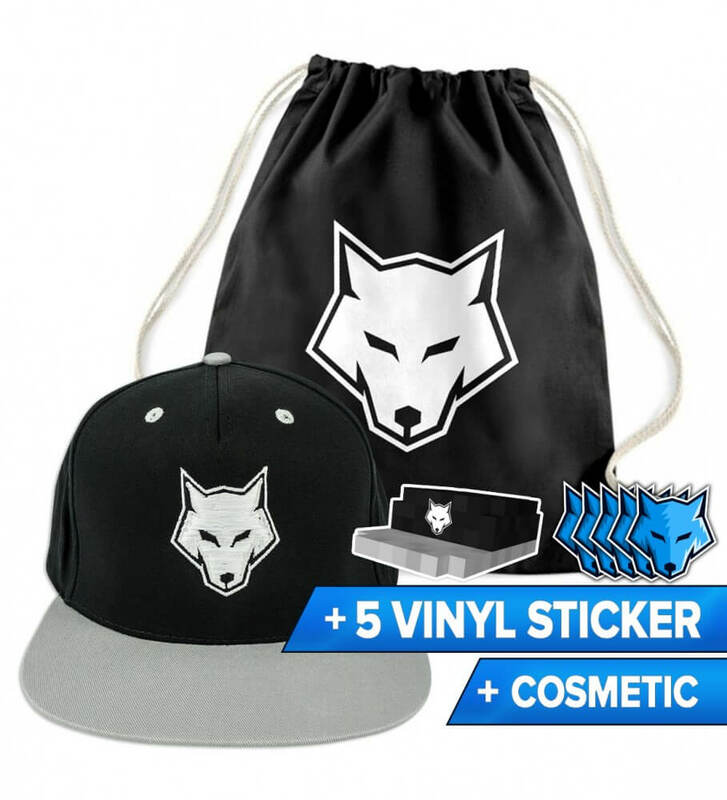 Every order contains a promotion code for an exclusive LabyMod cosmetic as well as five high-quality LabyMod vinyl sticker. 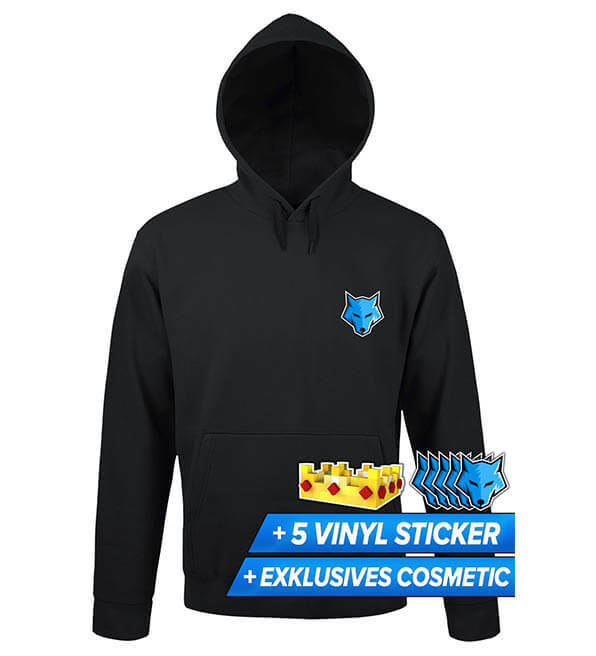 Get yourself the new and original LabyMod hoodie with a high-quality wolf logo print!